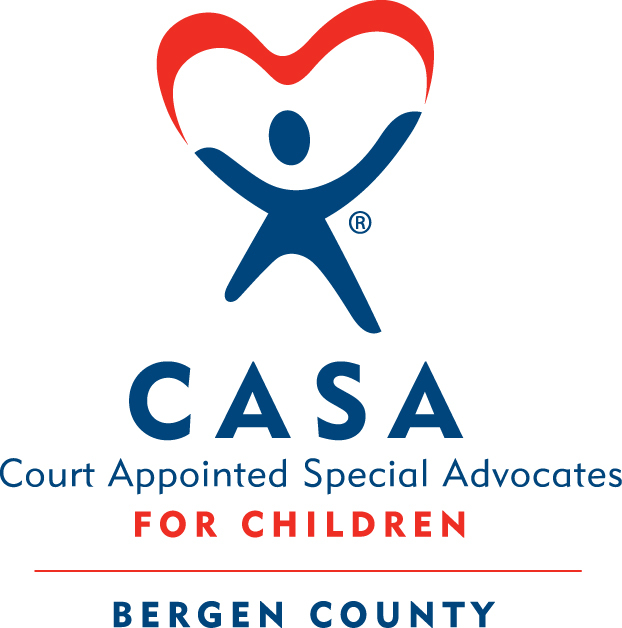 Modell's has teamed up with CASA for Children of Bergen County to help support CASA's advocacy program for kids in foster care. 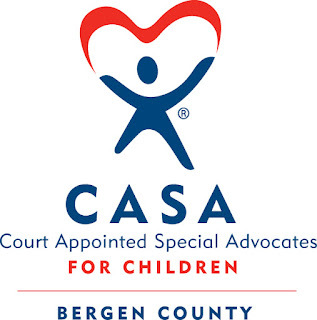 Bergen CASA is part of the network of National CASA, which stands for Court-Appointed Special Advocates. 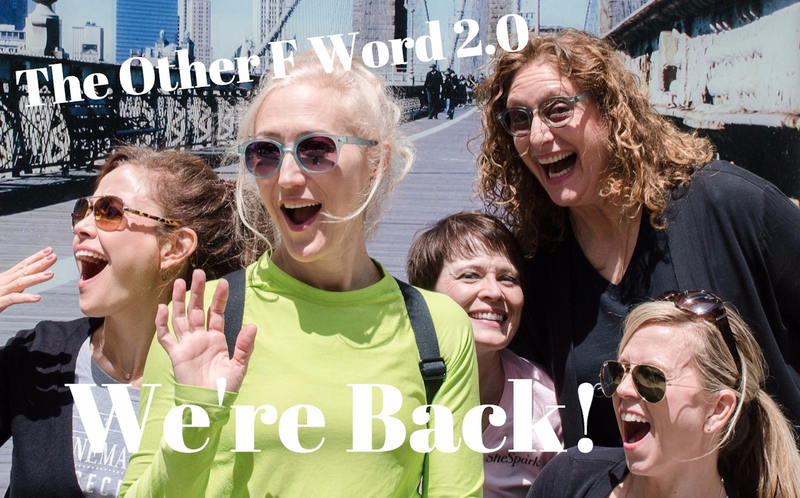 These advocates are specially-trained volunteers that advocate for children in foster care. 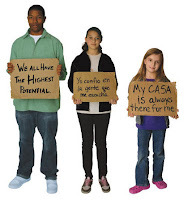 Once a child is removed from a home due to abuse and neglect and then placed in the child welfare system, a CASA advocate is assigned to that child to be the "go-to" adult. This adult develops a one-on-one relationship with the child and makes sure that the child is receiving the best care and services possible. 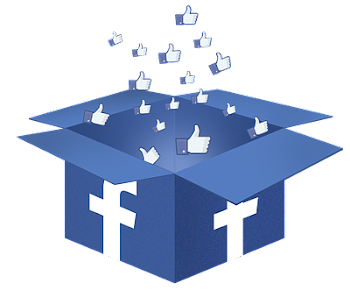 The advocate stays with the child until the child finds a permanent placement, be it reunification with the family, a permanent placement or adoption. 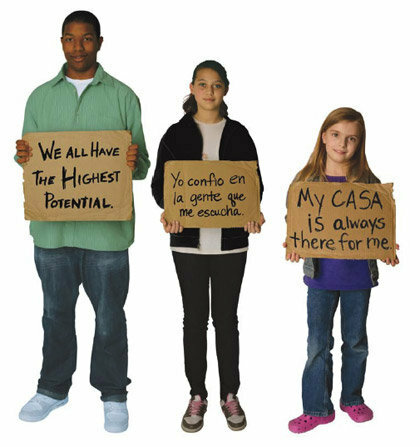 CASA also provides gifts for the foster children it serves, such as birthday, holiday, back-to-school, pajamas and other needed or desired items. 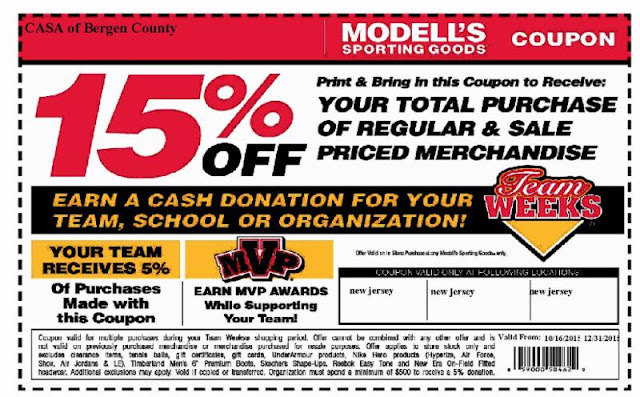 Until the end of the December, shoppers can use CASA's 15 % off coupon to save money on the TOTAL purchase of sale and regular-priced merchandise, and 5% of his/her purchases will be donated back to CASA. The coupon can be used at any Modell's in New Jersey and also online using the online code 59000 50462.. It's a win win for the children.. Here's the coupon. Bring it in with you, or show the cashier this article.You can also take a picture of the coupon and show the cashier the picture on your phone. Also please feel free to pass this on to others!